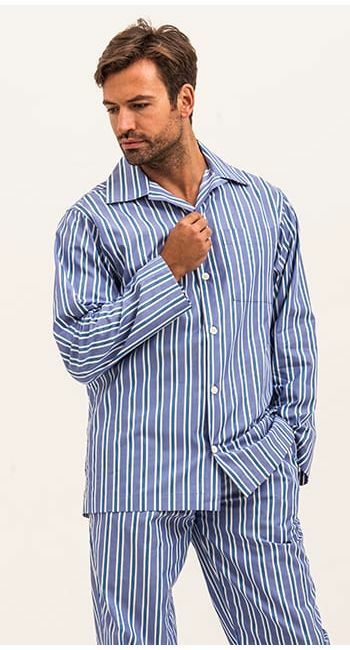 Stylish straight legged men's pyjama trousers in a smart dark blue and white stripe. 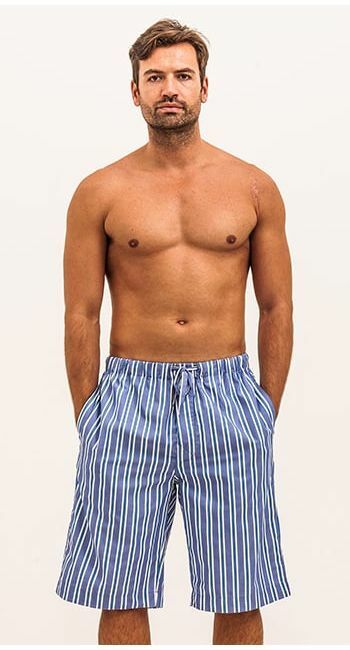 Also available as a full set of pyjamas and pj shorts. 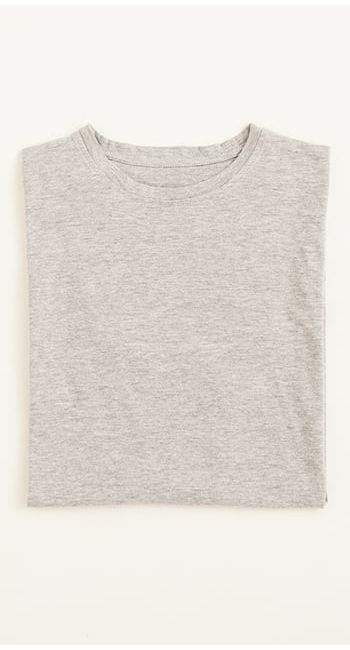 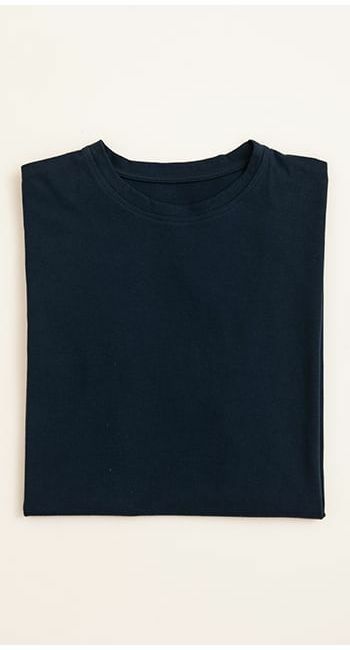 Sleep T-shirts available in a choice of colours.